A nurse in a hospital could testify/witness to the Masterfulness of God’s careful attention of us. Words can not touch the detail of His care. If the nurse has 10 patients to care for; and each patient’s state is in need but not critical – they would find themselves with a full load of nurture and tasks to keep them busy for a full shift. Let all 10 patients become critical at once – and nurse must call for help; they simply could not tend to each in such a state by themselves. Witness: words or actions that speak from experience (living action within). Testify: words that recount what one has seen or observed. God’s intent is to make us witnesses to the testimony we have heard. The God of Abraham, Isaac, Jacob; Adonai, Elohim, Jehovah – He tends to each and every living thing with such detail and in every state of being. Let that sink in a bit. Each – and – every – living – thing; stars, grass, weeds, bushes, trees, air, roots, every creature – airborne/waterborne/land-dwellers, crawling, creeping, running, leaping, burrowing, flying, nesting, hunting. Then each child – each human – which He claims as His special work of art. Billions upon billions in “critical condition” – all individually with exacting care. He is the first to notice a need and sends forth the remedy without delay. Here is the most astounding thing to me. When He meets one individual need, it fulfills the needs of everyone that one effects – everything that one effects. Spirit and soul care is a Divine Job, and only the Kingdom of Heaven can dispatch its nurture. The task of physical and emotional needs are the easiest of task to God. He can use all people (whether they believe in Him or not) to tend anything or anyone. I, Lisa, a servant of Jehovah, by the grace of Yeshua (Jesus), in the strength of the Spirit testify and witness to these things. The next time worry or stewing over a need comes – read again the words of witness that speak of why worry and stewing are thieves of His Joy. Before the words form upon our lips- He knows each care. His dispatch is assured and precise. Ask immediately to have your eyes opened to His special touch. Look at Yeshua – who being ignored, ridiculed, tortured and broken – knew the Father was meeting an un-countable unfathomable number of needs – soul needs – at every moment. Covering each sin with the agony and blood of His Son – for all time. Let that sink in. In those moments… all of heaven was stretching the most crucial of care – forward and backward in time making eternity possible for the finite. Sin and all its effects are now under the dominion of Yeshua. We could literally lose every ability within our human bodies – but that one cure can never be compared. Hence we are whole. He is called the Great Physician – but we must take out the image of a human doctor from our minds to fully understand what makes Him great. No human doctor holds the cure to anything. God may use them in His dispatch but they are as susceptible to those diseases and illnesses as the patient he or she treats. God will never “catch a cold”. His exposure to Ebola or any form of fleshly decay heals the very nature of its mission. It is humanly impossible to even imagine such power. Yet, we can “see” it – have seen it. Always when Yeshua healed someone physically – He first had to cure their inner blindness to the real disease that ate at them. When suffering and hardship comes upon us – our greatest vulnerability is always inner blindness. A sort of leprosy of soul. 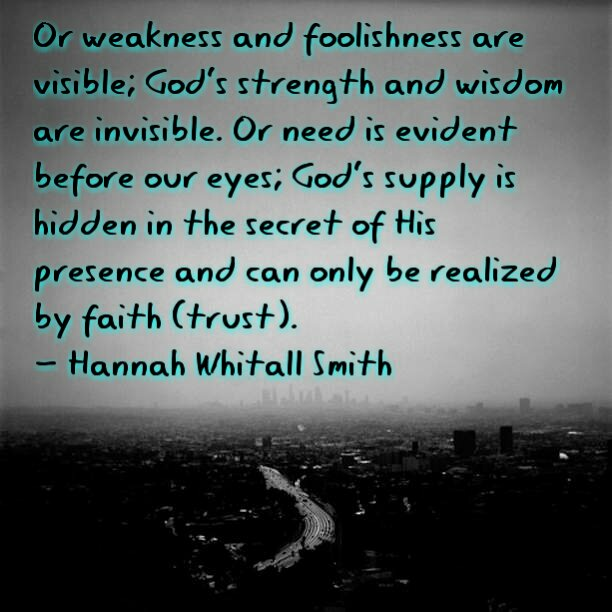 That which shrinks God down into the smallness of our vision, our limitations, our incompleteness. Us without Him – the opposite of His Name – God with us; Emmanuel. God can start a car without an engine; no gas. God can heal a wound by infecting it. God can change all the “rules” we live by and turn them inside out and make them more effective. In His Kingdom – gravity pulls everything to Him – up, down, side to side, wherever He is that is where “the drop” is. We live forever in Him because He makes all things new. This word – new – means something not known before – new; undiscovered, now dis-covered. Not new as in an old car verses a new car. He can make an old car new. Not by hours of labor replacing old parts persay. By one thought from His mind restoring years of old living into the undecayable – unrustable – never to break or run out of gas again – NEW! It says He does this with His mercy. Ponder that with Him – and let Him open your eyes to the amazing NEW world you have been reborn into. His Love is a faithfulness outlined in grace. 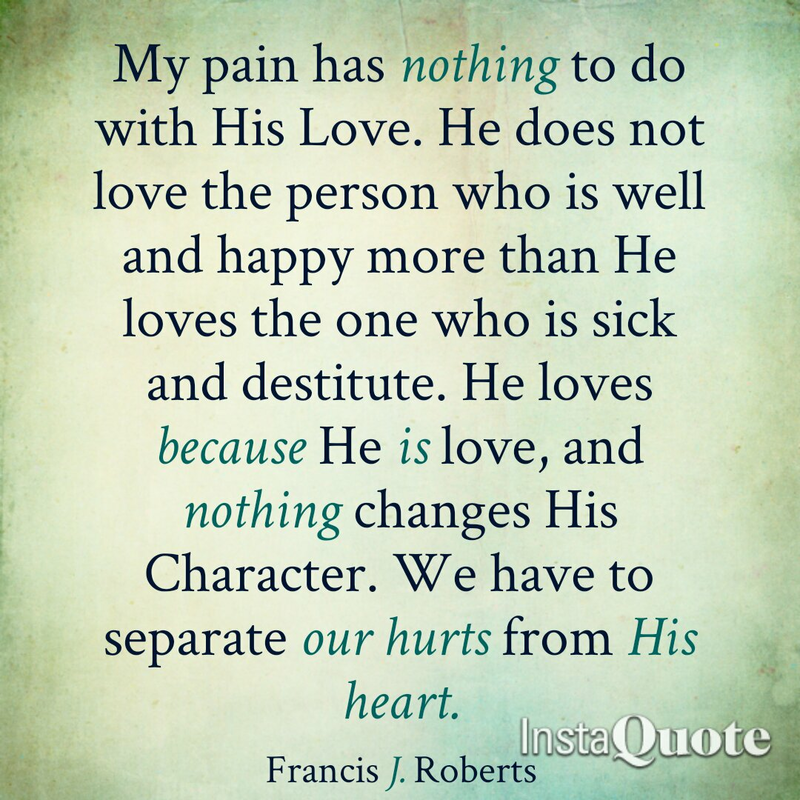 His healing is Forgiveness inviting us to His place. But in my mind I keep returning to something, something that gives me hope – that the grace of Adonai is not exhausted, that His compassion has not ended. On the contrary, they are new every morning! How great Your faithfulness! 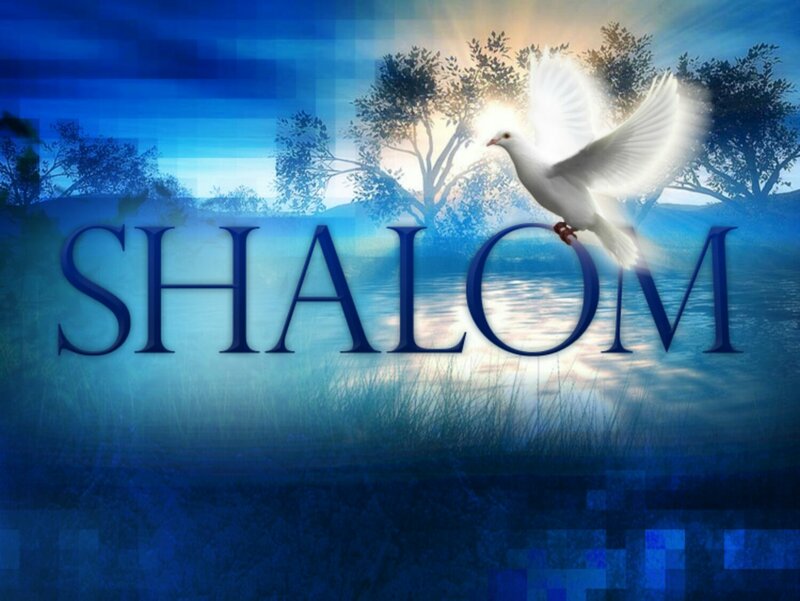 Adonai, show us mercy; We have waited for You. Be their arm every morning, and our salvation in time of trouble. Adonai, who is righteous, is there among them; He never does anything wrong. Every morning He renders His judgment, every morning without fail; yet the wrong doer knows no shame. Therefore, if anyone is united with the Messiah, he is a new creation – the old has passed; look, what’s come is fresh and new! And it is all from God, who through the Messiah has reconciled us to Himself and has given us the work of that reconciliation, which is that God in the Messiah was reconciling mankind to Himself, not counting their sins against them, and entrusting to us the message of reconciliation. And this phrase, “one more time”, makes clear that the things shaken are removed, since they are created things, so that the things not shaken may remain. Therefore, since we have received an unshakable Kingdom, let us have grace, through which we may offer service that will please God.